Bundesliga | Russia 2018 World Cup draw: as it happened! 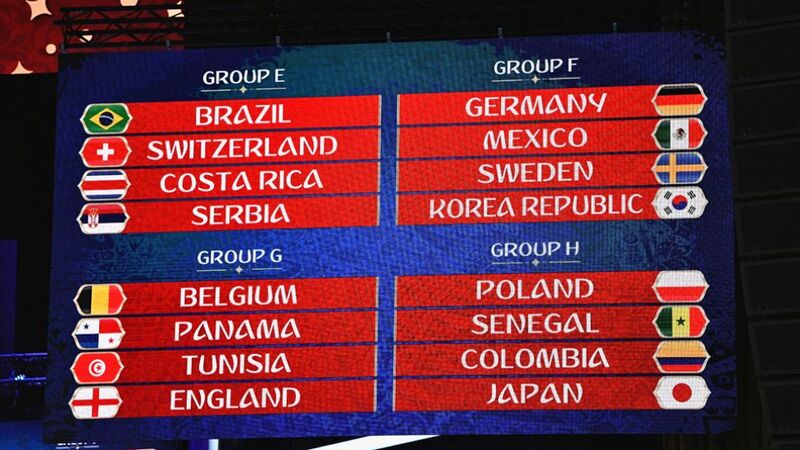 Russia 2018 World Cup draw: as it happened! Reigning champions Germany have been drawn against Mexico, South Korea and Sweden in Group F for next summer's FIFA World Cup Finals in Russia. Quiz: How well do you know Bayern star James Rodriguez?